2 Year Fixed Term Contract. 0.8FTE (29 hours per week). Starting Salary – £24,905 per annum (FTE pro-rata) (Points AP27). Contributory Pension Scheme -7.2% Employer Contribution, 0.8% Employee Contribution. West Lothian Drug & Alcohol Service is a well established organisation with a history and reputation for delivering a wide range of effective alcohol, drug and tobacco services throughout West Lothian. The Service operates from premises at The Almondbank Centre in Craigshill, Livingston. We are pleased to be able to expand our Psychological Therapies services and are looking to recruit 2 posts, 1 working with adults and 1 with young people aged from 12-18. Both posts will be fixed for 2 years with the possibility of extension (subject to funding). Some flexibility may be offered on the number of hours worked up to the 0.8FTE. 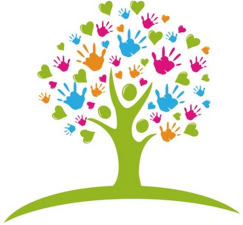 Both roles will involve provision of 1 to 1 and some group work across West Lothian in a range of settings. Some evening work and weekend work may be required from time to time. 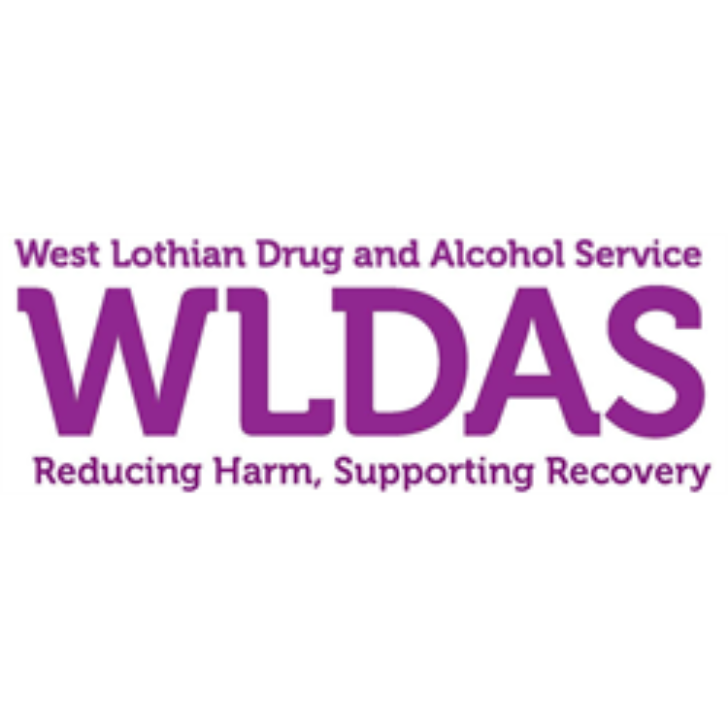 Completed applications can either be e-mailed to rebecca.robertson@wldas.org or posted to Rebecca Robertson, Senior Administrator, West Lothian Drug & Alcohol Service, 1st Floor, The Almondbank Centre, Shiel Walk, Craigshill, Livingston, EH54 5EH. Our project has its roots in our Christian faith – reaching out with warm hospitality, friendship and support to anyone with memory difficulties and their carers in Carluke and the wider Clydesdale area. We do our work in Christ’s name so we need you to be respectful of our Christian ethos and be able to work within it but you do not need to share our faith. This is an exciting time to join a rapidly evolving project that works collaboratively with others and aims to provide the best possible support for people living with dementia and their carers. · Secure the highest quality of ADVICE available to best support people living with dementia and their families. · Competency using word processing and spreadsheet packages. 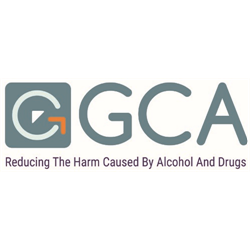 Glasgow Council on Alcohol (GCA) is a third sector volunteer led organisation which works with individuals, families and communities to promote health and wellbeing. 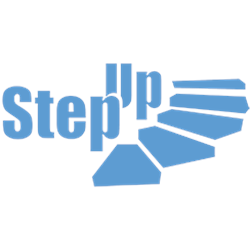 We offer direct support for people to abstain from alcohol or reduce their alcohol consumption. We provide training, education and work with other agencies and communities to achieve our main aim of reducing harm caused by alcohol and drugs. We currently have over 60 volunteers and over 50 staff, all dedicated to the success of the agency. GCA is proud to be the oldest organisational member of COSCA and as such abides by the Statement of Ethics and Code of Practice. GCA has been delivering accredited training for over 30 years. GCA was the first organisational member of COSCA, a relationship which has grown over the years to include a range of training opportunities in this time. GCA adheres to the COSCA Statement of Ethics and Code of Practice. GCA are looking to attract an experienced Course Director to write and deliver the GCA Integrative Diploma in Psychotherapy. This course has been submitted to COSCA’s validation panel and it is expected to receive initial pre validation in May 2019. The goal is to commence the course at the end of September 2019. The individuals interested in this post must be registered as an accredited Counsellor/trainer with COSCA/BACP/BABCP/UKCP and hold a Diploma in Counselling/Psychotherapy, as well as a professional qualification in training. The individual should have a minimum of two years’ post registration clinical experience in counselling. Additionally the individual will be required to hold a PVG registration.